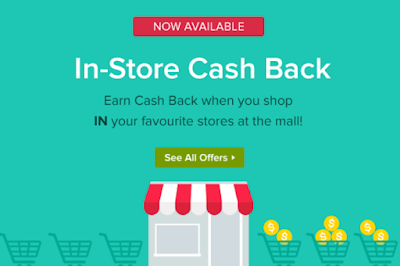 Ebates.ca is a great website that pays you Cash Back every time you shop online. 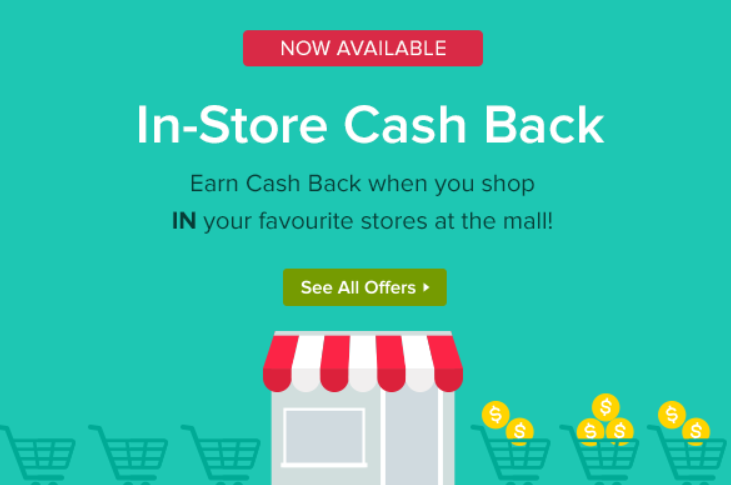 And now, you can earn cash back in stores, too. 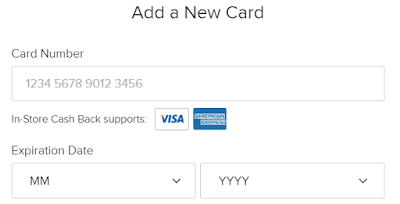 From my point of view, this is similar to Drop Points Program. I just added credit cards to my Ebates.ca account.